Wondering how to take care of your roof? You are not alone. Roofs pose a unique challenge to homeowners in Fairview, TN. On the one hand, they are the most crucial part of the home to keep tabs on in terms of quality, especially with the slow creep of erosion and cracking, which are the worst nightmares for a homeowner who has not saved enough money to replace the roof. On the other hand, because of the way most residential roofs are designed, often with sloping ridges and vertical angles that are hard to stand on, roofs are incredibly hard to monitor. Roof maintenance checks include a thorough assessment of the cracks and caulking, shingles (if it’s a shingled roof), the chimney, and of course the gutter. Here is a roof maintenance checklist of all the most important things to have checked every season. There is nothing more serious than cracks in the roof, whether in the caulking or in the clay shingles themselves. It’s important to get a full survey of the roof to be totally aware of all the risks, as cracks tend to appear in the hardest to find spaces. Shingles come in a variety of materials, from asphalt to tile, wood, metal, and slate. There is no question that cracks will appear in shingles if they are not properly installed. Even if they are applied correctly, weaker shingles like asphalt will erode faster than others in various weather conditions. For homes that have chimneys, it’s important to check how secure the structure of the chimney is every season. If your home has a chimney access but no fire in the house (or an electric fireplace that does not pass through the chimney piping), then you need to be sure that the exposed chimney head is sealed on the roof. This can be a costly job but the cost of neglecting this task is far greater. 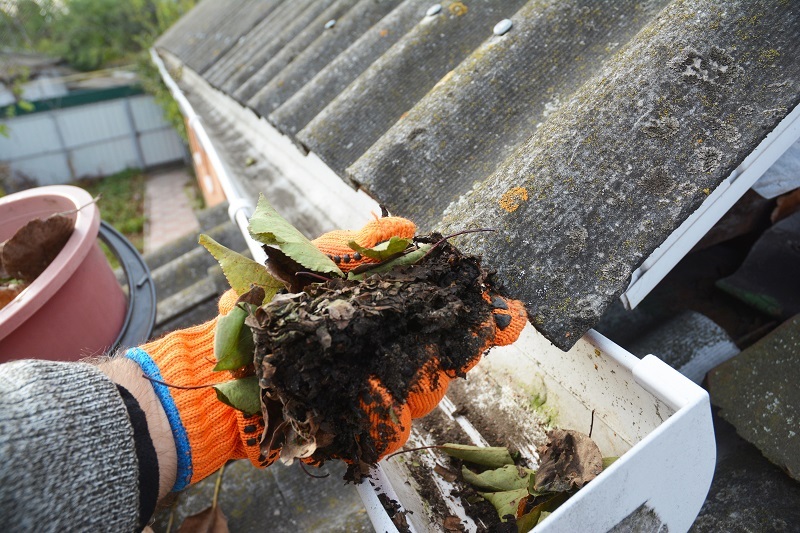 A gutter cleaning service company will be able to clear roof debris that builds up throughout the year. Debris in the fall might be cones, leaves, sticks, and branches, while debris in the spring and summer is not much different – just less volume. These are the four things you want to have on your roof maintenance checklist for your Fairview, TN home. 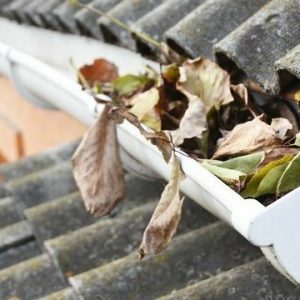 Schedule an appointment today with Top Restoration to get your gutters – and all the other fundamentals of roof maintenance – checked out.